Although Juozas Pakalnis (1912-1948) lived only 35 years, he has left a distinct mark in the history of Lithuanian music as a conductor, performer, pedagogue and most significantly - a composer, author of a ballet "Fiancée". Juozas Pakalnis' output consists of solo and choral songs, chamber and symphonic works, unfinished opera and his largest composition - a ballet. The composers' idiom is close to late romanticism, his compositions abound in colourful instrumentation, vigorous rhythms and lyrical melodies akin to Lithuanian folk music. Although Juozas Pakalnis (1912-1948) lived only 35 years, he has left a distinct mark in the history of Lithuanian music as a conductor, performer, pedagogue and most significantly - a composer, author of a ballet "Fiancée". It did not take long for Juozas Pakalnis to become recognised as a talented musician in Lithuania. 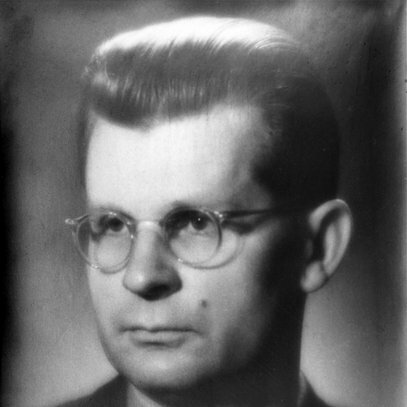 Even though work in the orchestra, at the conservatoire, and performing in various concerts took a considerable amount of time, Juozas Pakalnis remained active as a composer until his death. Performing career and pedagogical work has helped the musician to mature and grow, while his studies at the Leipzig Conservatoire put final touches on his compositional style. 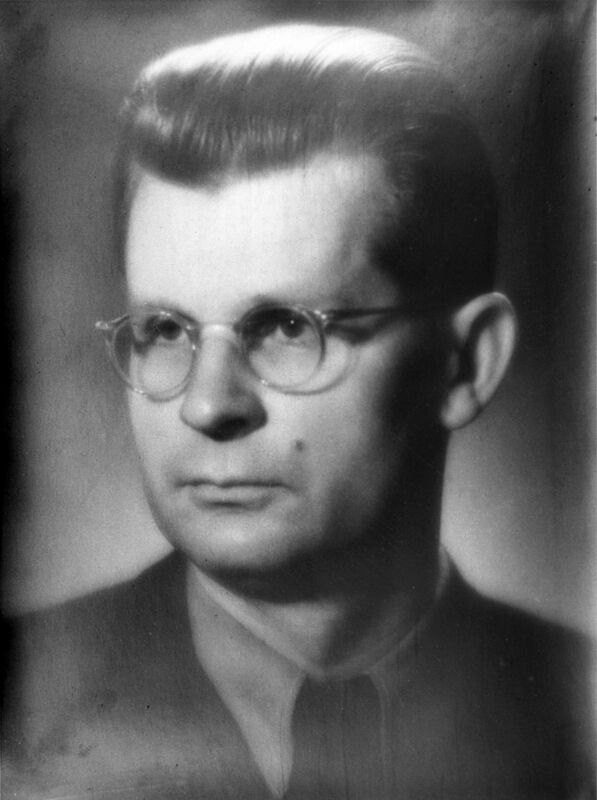 Juozas Pakalnis was born in Veselkiškės village (Pakruojis district) on August 4, 1912. In 1926 he entered Klaipėda music school where he studied flute with Czech pedagogues Albert Bursik and Franz Bening. Upon graduation in 1930 he got the flutist position in the Kaunas State Theatre orchestra, and in 1931 started teaching flute at the Kaunas music school. At that time he composed his first large-scale compositions. In 1936 he made his conducting debut directing the State Theatre orchestra in performance of his own compositions. He also performed as flute soloist. In 1938-39 Juozas Pakalnis studied conducting with Hermann Abendnoth and composition with Johann Nepomuk David at the Leipzig Conservatoire. Upon his return to Lithuania he continued his conducting career at the Kaunas State Theatre. Juozas Pakalnis died on January 28, 1948 in Vilnius. Juozas Pakalnis' output consists of solo and choral songs, chamber and symphonic works, unfinished opera and his largest composition - a ballet. The composers' idiom is close to late romanticism, his compositions abound in colourful instrumentation, vigorous rhythms and lyrical melodies akin to Lithuanian folk music.